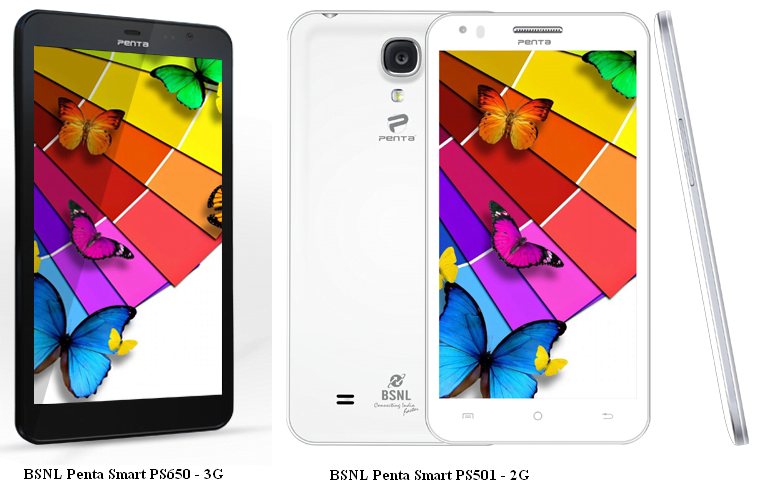 BSNL in association with Pantel Technologies, today officially launched the next generation of Smart Devices – the “Bharat Phone” PF300, the Penta Smart models – PS501 & PS650, for Rs.1799, Rs.7999 and Rs.6999 and, the next generation Penta T-Pad WS707C respectively. Damdaar battery – with standby time of 15 days and talk time of 8hrs. 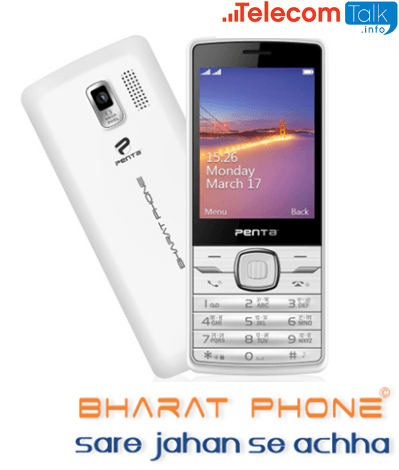 Penta Bharat Phone is a revolutionary 3” JAVA enabled feature phone. It allows internet browsing facilities including Email, Facebook, downloading of music and videos, and Java games. 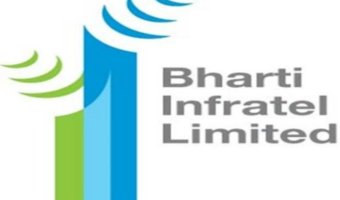 Bharat Phone has Dual SIM functionality with Dual Standby; 1.3 Mega Pixel rear Camera; Bluetooth for sharing of files; a 1800 mAh Lithium-Ion battery that delivers upto 8 hrs of talk time and 15 days standby time; 64MB RAM &64MB of internal storage; SMS Scheduler; rich multimedia gaming experience and mobile tracker. This slim PentaBharat Phone also supports Auto Voice Call Recording; SMS Scheduler and Stereo FM & Recording. 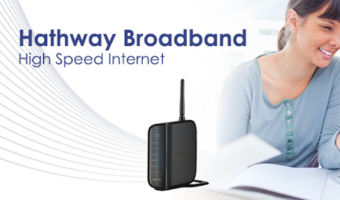 This device comes pre-bundled with 1200 minutes of talk time on the BSNL network. 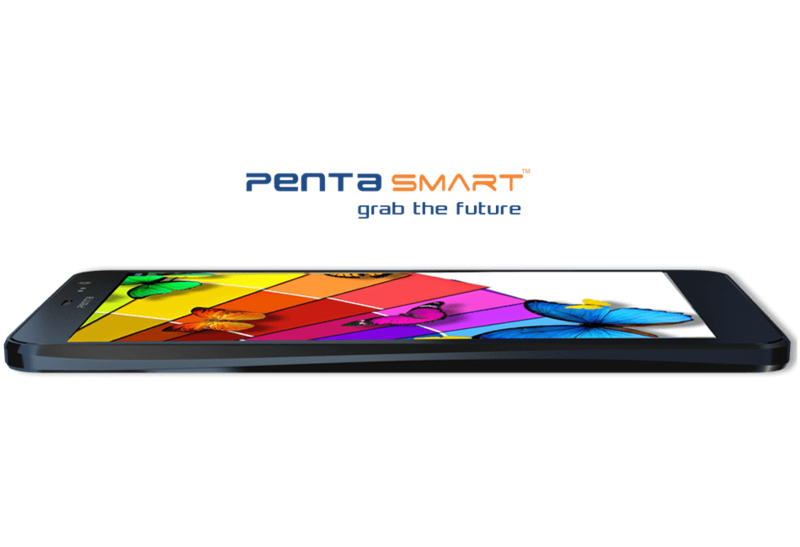 The PentaSmart PS650 is a 3G device delivering a large experience. Based on the latest ultra-slim OGS design, it’ssleek and classy look combined with the large 6.5” screen provides a superior display experience. The latest and powerful 1.2GHz A7 Dual-Core CPU with the independent graphics controller, MALI 400MP GPU delivers amazing performance and user experience. The device comes with 512MB RAM & 4GB internal storage; 16M colour gamut and a large 2500 mAh battery supporting 100 hrs standby time. Furthermore, it comes with Voice & Data Connectivity with 3G Micro SIM Slot; and Wi-Fi, Bluetooth & GPS. It comes with the latest Android 4.2.2 Jelly Bean software that delivers features like Gesture Typing; Speech to text, Quick navigation screen, Voice based Search and Google NOW: All-in-One App. The device comes with a 2MP panoramic rear camera, HDR Recording, Image Stabilizer, Auto Focus and Image Sensor to enjoy, capture and share your beautiful moments. 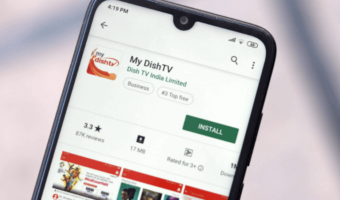 3G Data connectivity allows for real-time Video Call feature. High Performance specifications with Penta App suite of applications pre-bundled. It is your private world of entertainment with a personalized music player endowed with 3D Photo Viewing, 3D Video Playback, Supports “Cool 3D” technology, Smooth and powerful 3D experience, FM Radio with recording and Inbuilt Graphic Equalizer which gives optimum Audio quality. The powerful Penta Smart PS501 comes with 15GB Cloud storage and pre-loaded Anti-Virus protection. The latest and powerful 1.2GHz A7 Dual-Core CPU combined with 512MB DDRIII RAM and 4GB of Internal storage makes this device a consumer’s delight. The device comes with a 5MP panoramic rear camera, GPS, Blue-tooth, Hot-Spot, Gesture Motion texting and VGA front camera for video conferencing. Multiple device functionality within a single unit – first time in the Indian market place. 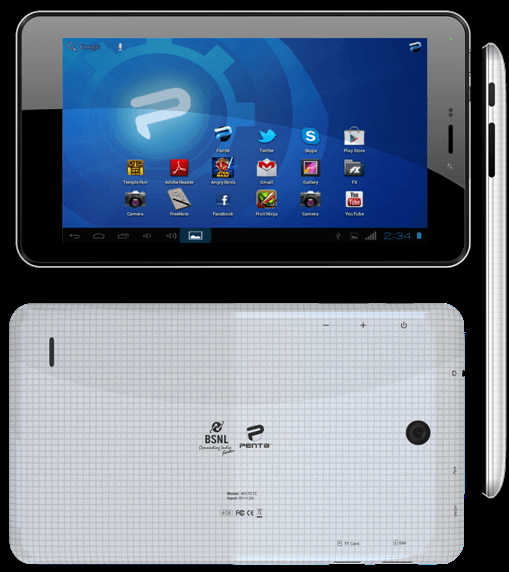 The next generation Tablet PC designed around the powerful new Dual-Core CPU with an independent graphics controller. One of the standalone features of this device is the multiple user-environment on a single tablet PC allowing each user to set his own screen interface and personalized applications. All the latest applications like Spuul, Flipboard, Facebook, Skype, Daydream, Documents-to-Go, Aldiko e-book reader, etc. offer the customer an enriched browsing and social media experience. The powerful GPU of the Penta T-Pad WS707C enables the user to enjoy full 3D experience enabled by the 3D Display screen. The device works on latest 4.2.2 Jelly Bean Android version with 512 MB RAM and 4GB Internal Storage, and, comes prefunded with 3GB of BSNL Data and 300 mins of talk time. I was earlier lured by the offers of BSNL AND PURCHASED A PENTA PHONE for Rs..1999/- Till now I could not use whats app, internet etc, though they promised that the phone is able to download songs and videos. I could not even access the internet. When asked, they say that it uses very old technology, which cannot adapt to modern networks. They also offered an attractive Rs.2000/-cash back also. I am also not able to ascertain as to how they are providing the talk-time. It was just like making a charity of Rs.1999/- So think twice before purchasing.